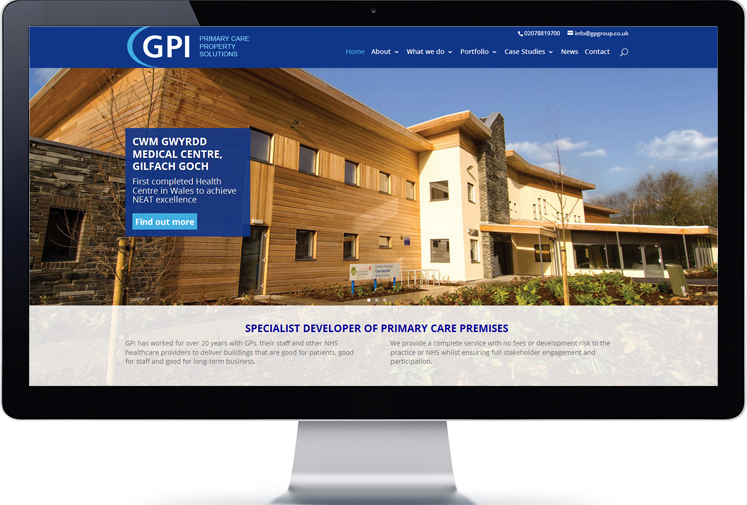 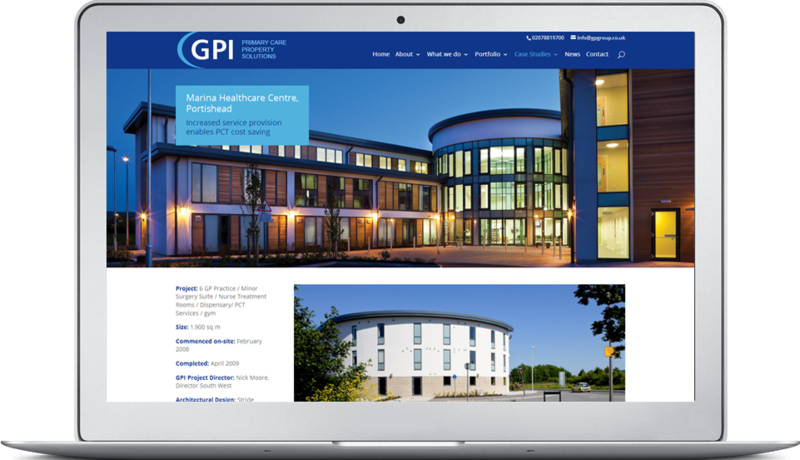 The GP Group is one of the UK’s largest investors and leading developers in the Primary Care sector with a portfolio of more than 200 Primary Care centres nationwide. 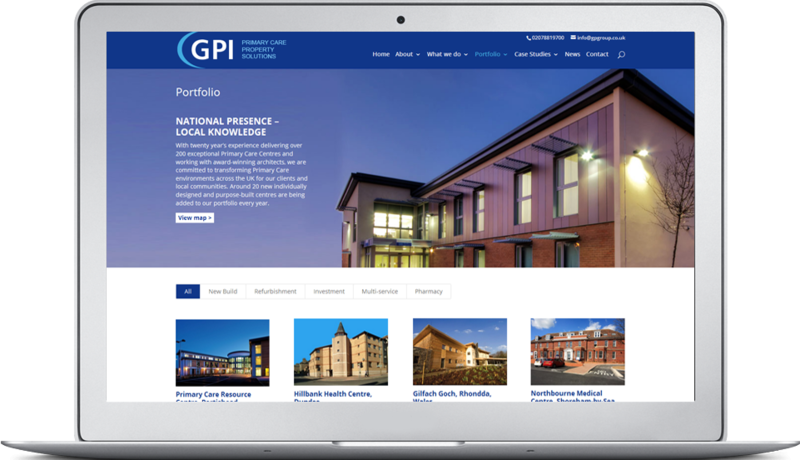 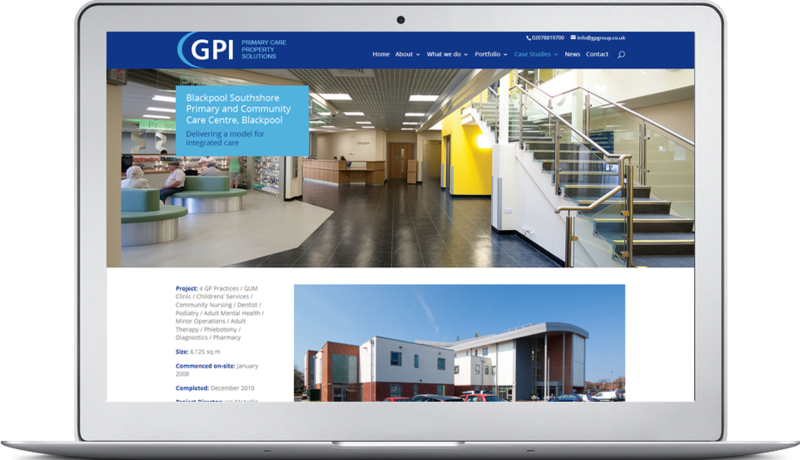 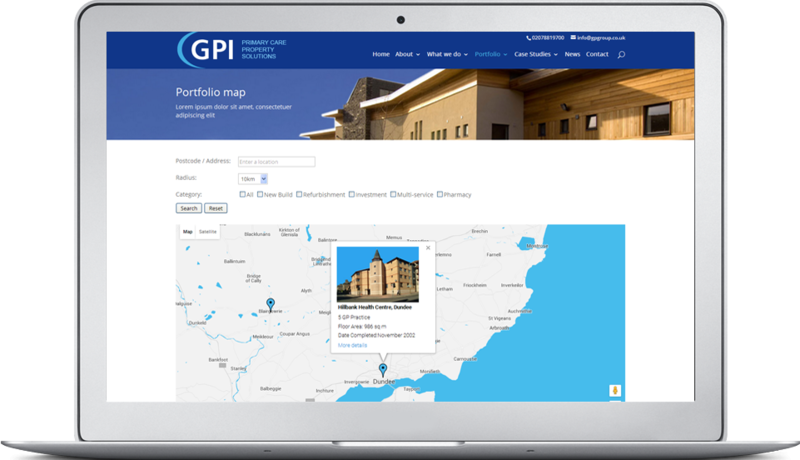 GPI adds around 20 new, individually designed facilities to the portfolio each year and is committed to investing over £450 million in the Primary Care market. 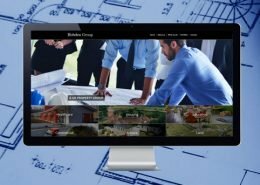 However this leading position was not being effectively communicated on-line and competitors were able to “steal a march”. 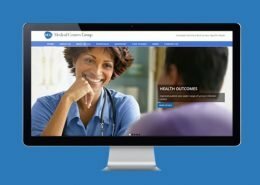 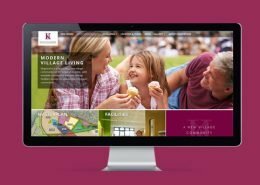 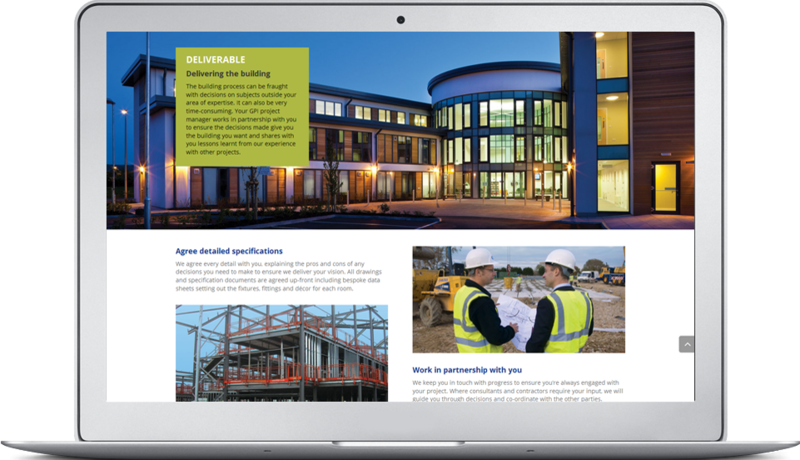 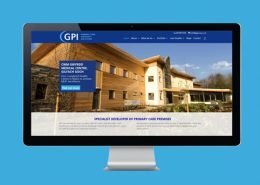 To address this issue Cogent has worked closely with GP Group Directors and Marketing in a total overhaul of their website. 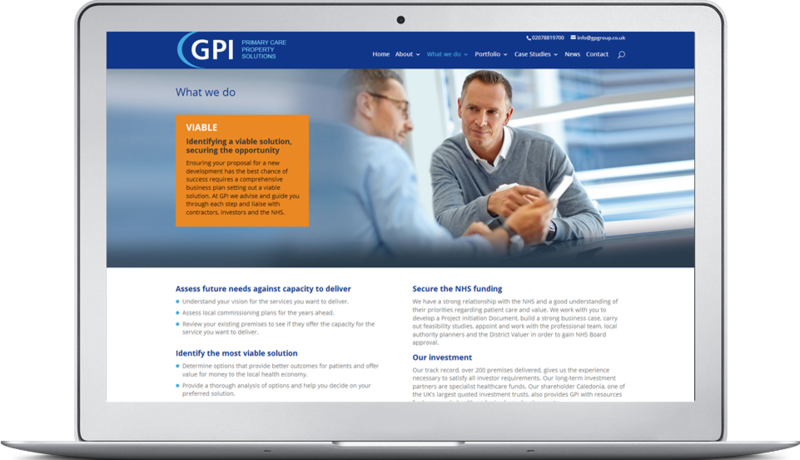 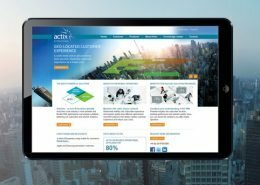 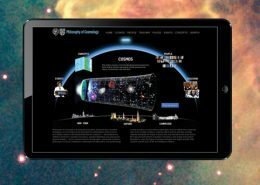 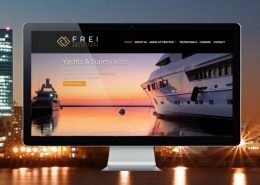 The new website has a clear structure and has been completely rewritten and redesigned to communicate the group’s services and competitive advantage.